01. What is a Korma Curry? 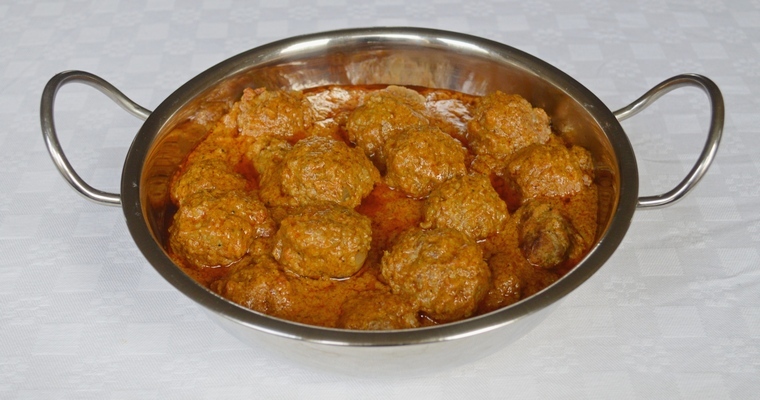 Korma is a mildly-spiced Indian curry that has a thick, creamy consistency and a bright ochre colour. 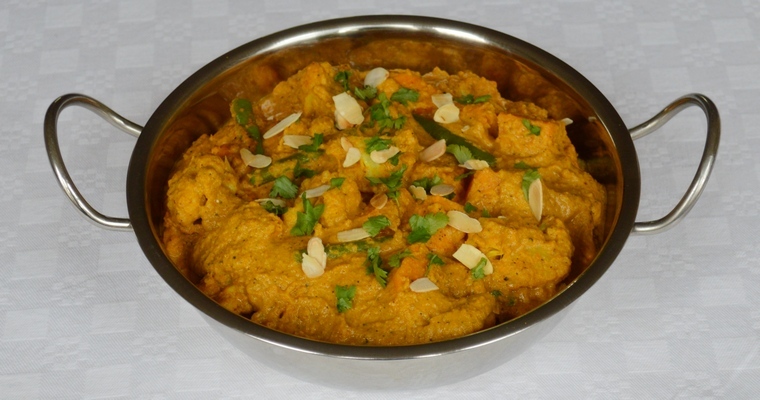 The body of the sauce comes from a pureed onion and a cashew nut paste, while the colour comes from ground turmeric. The characteristic creaminess comes from the addition of yoghurt, although some recipes use cream or coconut milk instead. However, because cashew nuts that have been softened and then pureed to a paste provide a naturally thick and creamy base, it is very easy to create an authentic dairy-free version. You can replace yoghurt with water without compromising on the texture or taste, as long as you add a squirt of lemon juice at the end of cooking to replicate the tanginess. 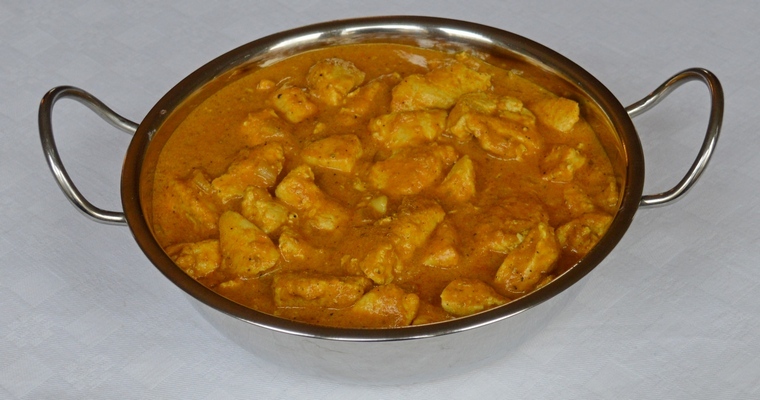 In fact, it is the liberal use of cream that has given korma a bad reputation as a bland and boring curry, as the cloying richness tends to overpower the delicate spices. 07. 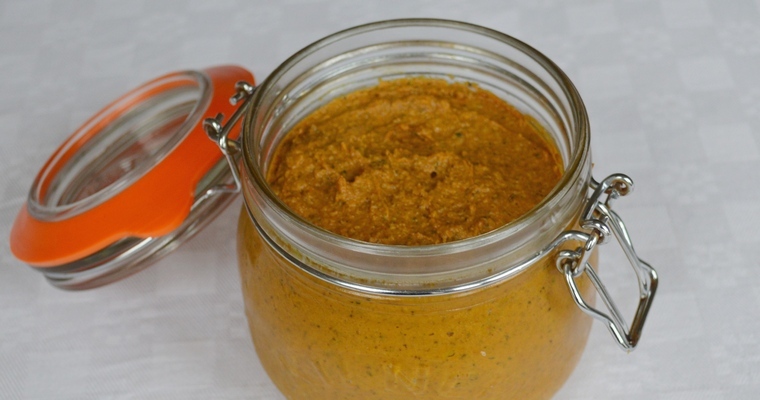 What dishes can I use a Korma Curry paste in? Korma curry is usually made with diced chicken breasts, but you can also use this paste with lamb, beef or firm vegetables such as cauliflower and sweet potato. Soak the cashews. Cover the cashew nuts in warm water and leave to soak for at least 45 minutes. You can start them soaking the day before, but avoid soaking for more than 16 hours. Heat a small frying pan over a medium heat. Add the whole spices (cardamom seeds, cumin seeds, coriander seeds and black peppercorns) and dry fry for 1 – 2 minutes, or until they release a fragrant aroma. Grind the cashews. Once the cashew nuts have soaked for 45 minutes, drain and tip into the small bowl of a food processor. Blitz until smooth. If the mixture needs loosening, add a bit of the oil. Purée the aromatics. Add the aromatics (onion, ginger, garlic and tomato puree), and blitz until smooth. Add the ground spices. Tip in the toasted spices, the ground spices (turmeric, garam masala, salt and chilli powder), and the oil. Blitz to a smooth paste.